INDIE19 rolls on towards its biggest festival to date with another blast of great names set to play Deer Farm, Mitchelstown, this August Bank Holiday Weekend. One of the biggest names in Irish music at the moment, Gavin James, has been headlining massive shows over the last couple of years while young Scottish songwriter, Lewis Capaldi, the fastest unsigned musician to reach 25million streams on Spotify, makes his INDIE debut. 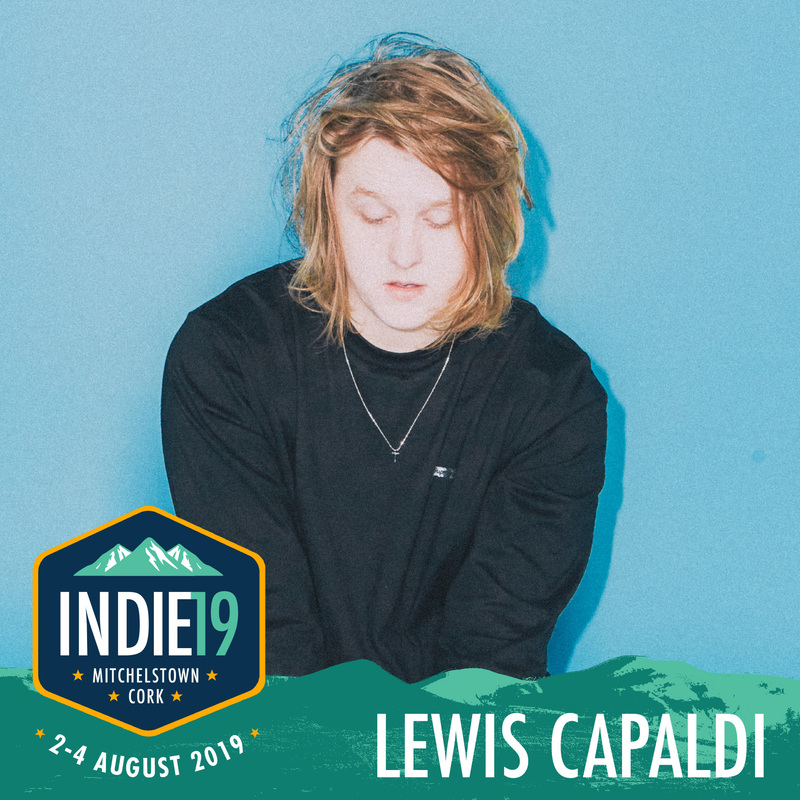 Already announced for INDIE19 are the likes of Bastille, Biffy Clyro, Nothing But Thieves, Maxi Jazz (DJ Set), All Tvvins, The Undertones, The Frank & Walters and some of the best upcoming Irish artists of 2019. Joining them after Tuesday’s announcement are one of Ireland’s best selling indie bands of all time, Something Happens, and Irish grunge royalty Kerbdog. Also added to INDIE19 this week were Norwegian pop sensation Dagny, Fangclub, Thanks Brother, Saarloos, Yonaka, Flynn, Jack Vallier, Fia Moon, Powpig, Tiz Macnamara and Derry indie star Roe. Pamper the Camper – a one stop shop for festival gear – will be on site at INDIE for the first time while INDIE19 will see more improvements to its attractive VIP area, releasing the same number of tickets but doubling all facilities and increasing the camping space. This summer INDIE will celebrate its tenth year at Deer Farm. One of Ireland’s festival success stories over the last decade, INDIE has grown over the years from its initial three thousand capacity at Deer Farm into a fully-fledged summer spectacular with up to 15,000 people expected in 2019. Weekend camping tickets are on sale now at €149 with weekend VIP camping tickets on sale at €189. Festi-huts have been selling quickly for this summer’s event so, those wishing to rent one for the festival, are advised to do so soon.